Map of Europe. 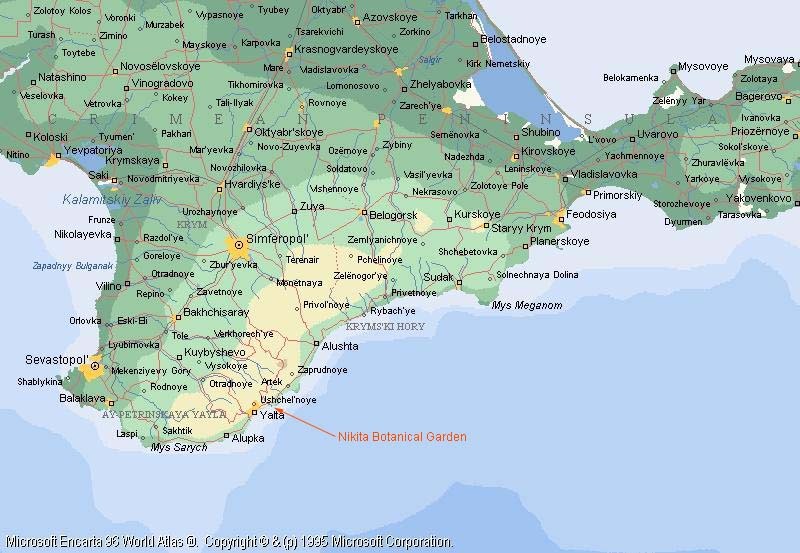 Crimean peninsula shown in red. Photo 3. 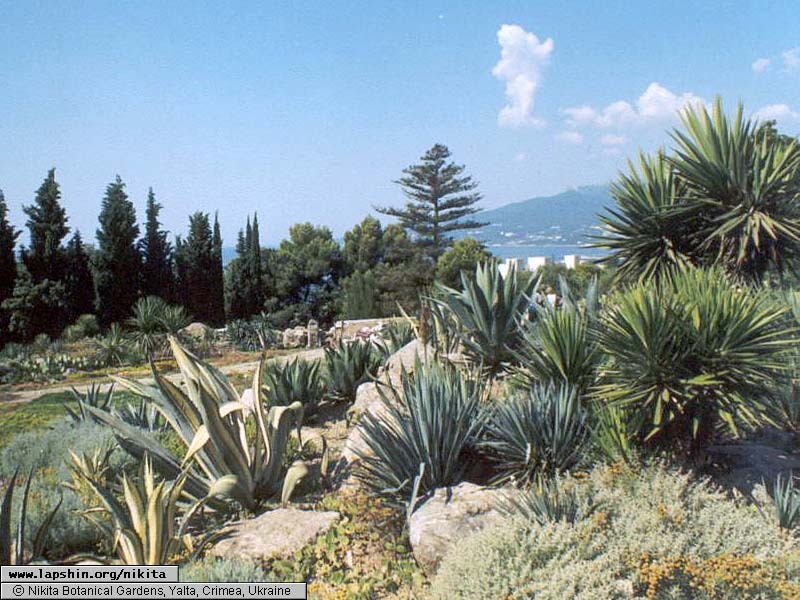 Outdoor exposition of the cactus greenhouse. Photo 4. 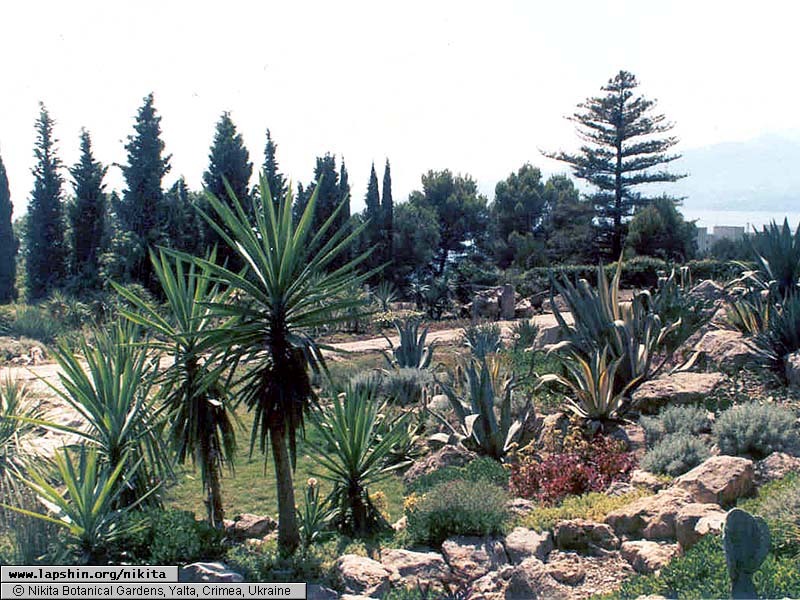 Outdoor exposition of the cactus greenhouse. Photo 5. 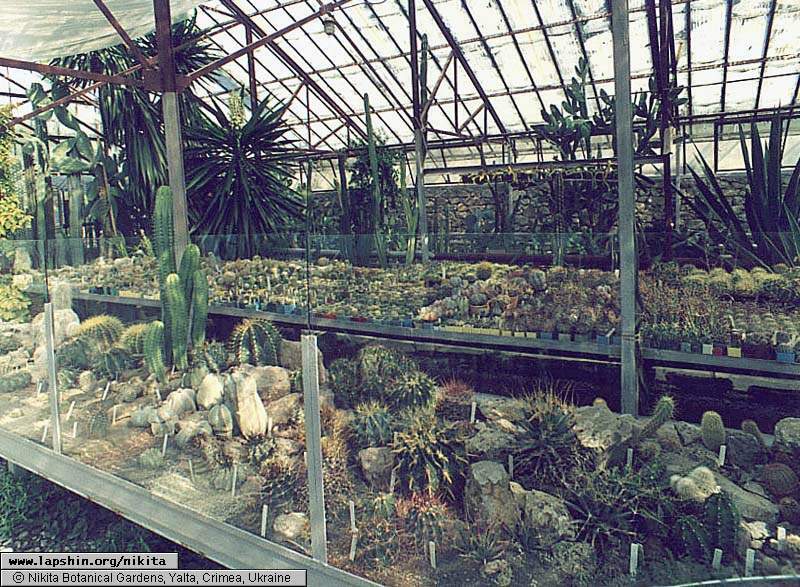 Indoor exposition of the cactus greenhouse. Photo 6. 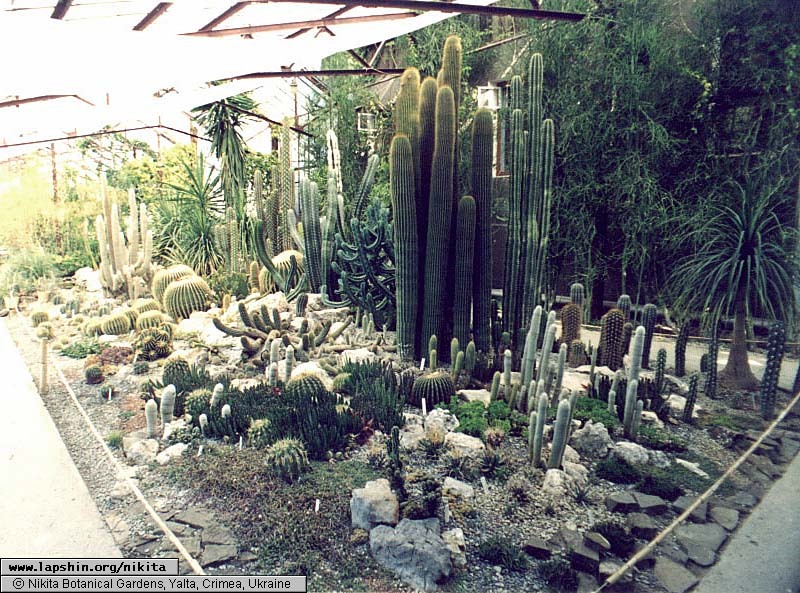 Indoor exposition of the cactus greenhouse. Photo 7. 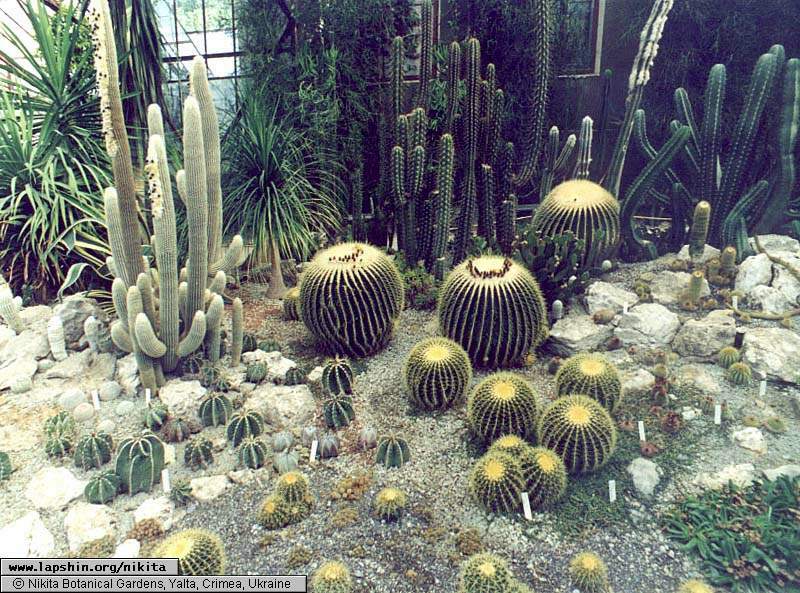 Cactus collection of the cactus greenhouse.